The Blaze are heading to Minnesota this weekend (June 7th) to take on the Minnesota Vixen. Stay tuned on social media for game updates. The next Madison Blaze home game will be June 14th. This is the final home game for the Blaze’s regular season. Tickets available from the link above! 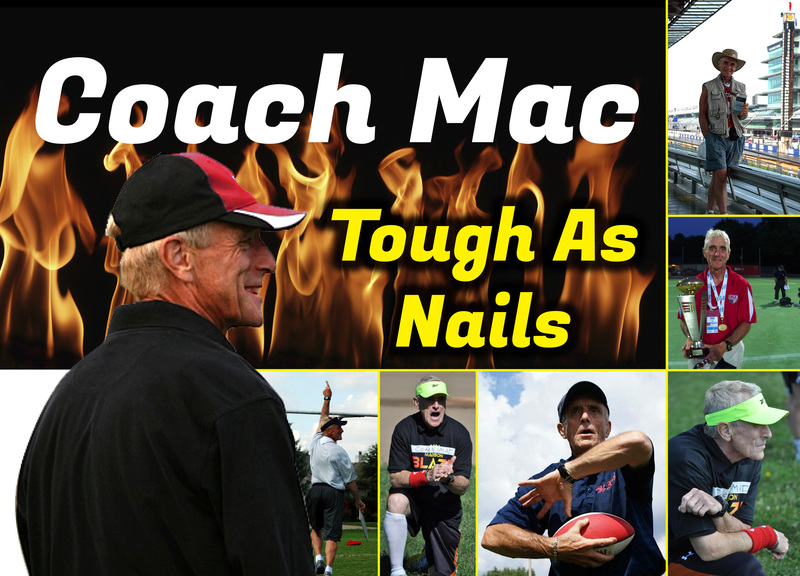 Madison Blaze Women’s Football “Tough as Nails” home game – a tribute to the late Coach Mac. A portion of ticket sales will be donated on behalf of Coach Mac to the McFarland Educational Foundation.